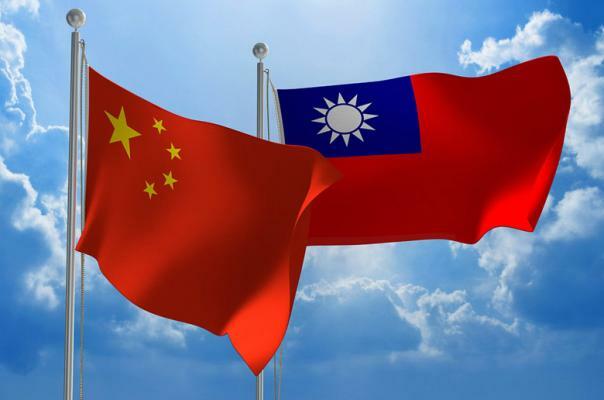 The United States on Monday criticised China for attempting to undermine the status quo of the Taiwan Strait, stressing that Beijing should resume talks with the Taiwanese government. Comments of the American Institute in Taiwan (AIT), the de-facto U.S. embassy, came one day after two Chinese fighter jets provocatively crossed the so-called median line of the Taiwan Strait, separating mainland China and Taiwan. “Beijing should stop its coercive efforts and resume dialogue with the democratically elected administration on Taiwan,’’ AIT spokesperson Amanda Mansour, said in a statement. ”Beijing’s efforts to unilaterally alter the status quo were harmful and did not contribute to regional stability. Rather, they undermine the framework that has enabled peace, stability, and development for decades,’’ she added. China cut off all official communication with Taiwan in June 2016, one month after President Tsai Ing-wen of the independence-leaning Democratic Progressive Party took office. On Sunday, Taiwan’s Air Force intercepted the Chinese fighter jets and chased them away after a 12-minute stand-off, Foreign Minister Joseph Wu said. Tsai said on Monday that such a provocative action taken by China was internationally unacceptable. Relations with China have become tense since President Xi Jinping in January called for Taiwan’s “reunification’’ with China, if necessary by force. Taiwan has had its own government since 1949, when the Chinese Nationalists fled to the Island after losing a civil war to the Communists. Beijing considers Taiwan part of its territory.